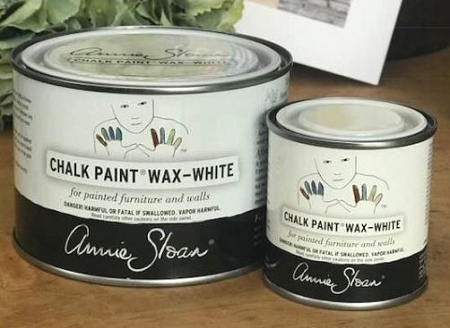 Used to give a cool, WHITE finish to your paintwork, bring out texture in brushwork and mouldings, as well as LIGHTEN and enrich colours. 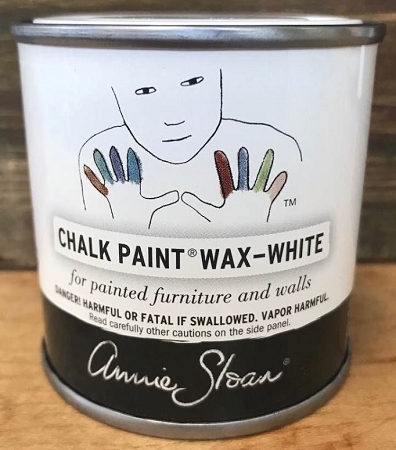 To age and give texture to your paint. Apply the Clear Wax first then apply the WHITE Wax.